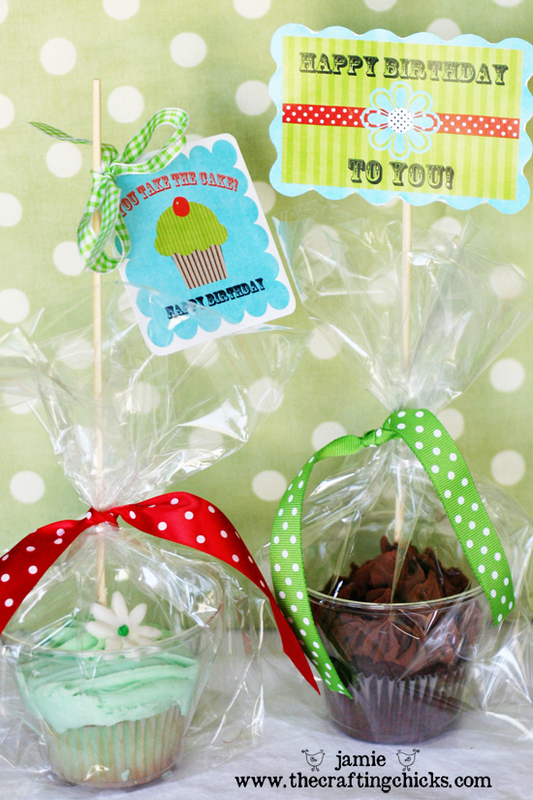 Cupcakes are all the rage these days, and you can make them even more party-worthy when you add an adorable topper. There are a bunch out there for free download, so you can find just about anything you'd like. Click the image below to find a download for these adorable ones. 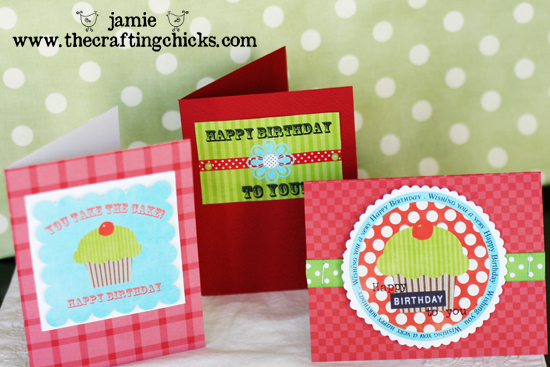 I love these toppers because they are versatile - you can also use them to make cards!